¡La respuesta definitiva sobre el origen de Biota Studios! 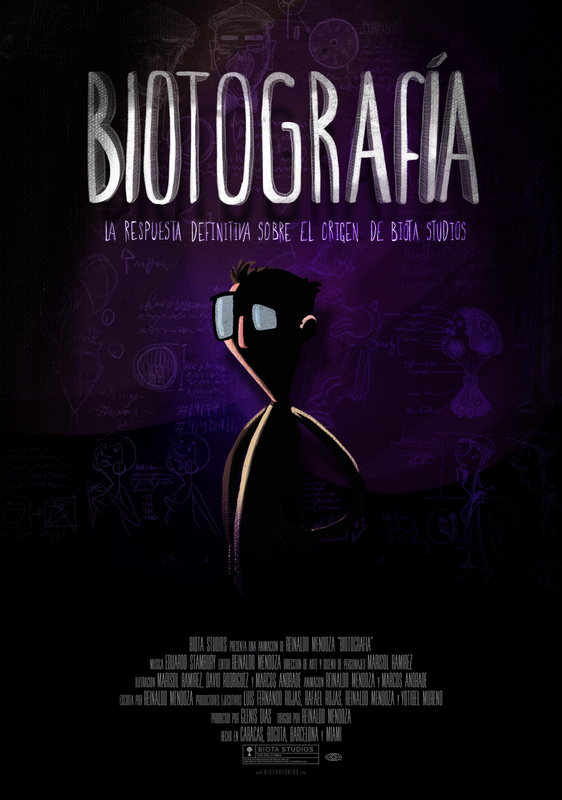 Biotography is the true story of The Doctor and the discovery that lead him away from medical practice. Made at BIOTA STUDIOS, in Caracas, Bogota, Barcelona. Score recorded at Fox Music in Miami.